Want to join me in making a difference for older adults? We're raising money to underwrite the expenses for The Radical Age Movement's Rally for Age Justice, to take place on May 23, 2019 in Union Square Park NYC. RadicalAge advocates for Age Justice. This year's theme is Economic Security for Older Adults. Today more people over age 50 are finding themselves unwelcome by the job market. Social Security, Medicare, and Medicaid are under attack by our current administration. If we continue down this road we will wind up with the poorest cohort of older adults since before Social Security was introduced in 1935. We cannot let this happen, and you can help us. 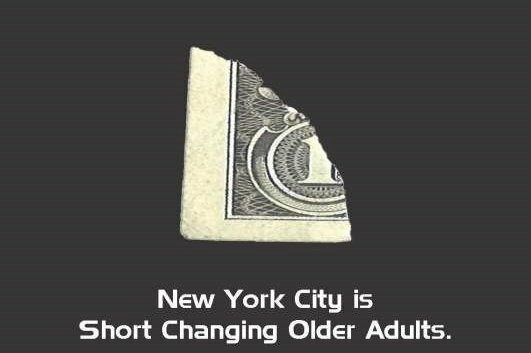 By underwriting the Rally, you are giving a voice, not only to older adults who are struggling financially, you are also giving a voice to younger people who see their future in jeopardy. This is an intergenerational movement. Your donation will help us take our message to the streets. It will help us pay for staging, a sound system and placards. Help us make our $5000 goal by donating whatever you can. Every gift of every size is meaningful in this fight for Age Justice. Please donate and share this post to support the Rally for Age Justice. Show the world that we matter! Wanna know why Age Justice is so important? Watch this video preview of our Radical Age leaders during the first ever organizing campaign for Age Justice! Remember to have a movement, take courage, commitment, and community. If everyone donates even just $1, it makes a big difference! It's time for older adults to have a voice. Share your voice and your story of economic hardship with The RadicalAgeMovement. https://radicalagemovement.org/events/rally-for-age-justice-2019/. 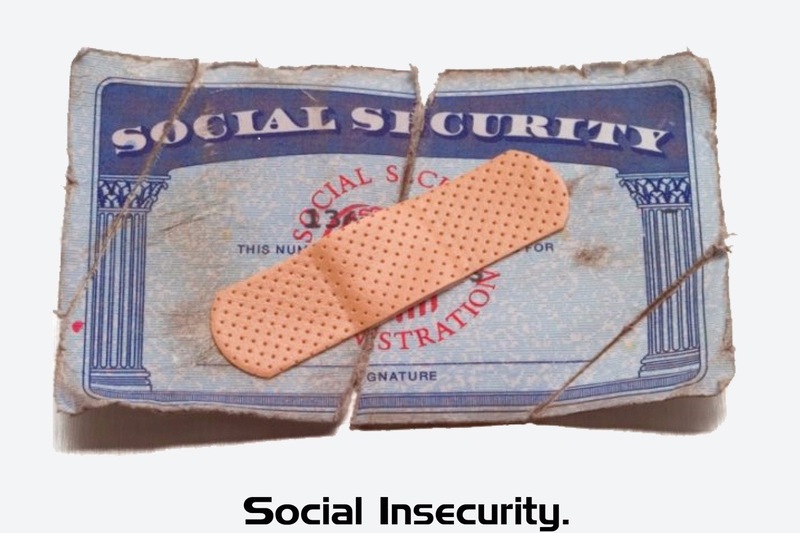 When your Social Security check is inadequate , that is ageism on behalf of your government. If you support Age Justice, please consider supporting The Rally for Age Justice at https://www.gofundme.com/rally-for-age-justice-May-23-2019.